Have you been looking for electricians with the skills to back up their claims? Having earned a strong reputation for excellence over our years of operation, the professional and passionate team at Outlook Electrical are just who you’ve been searching for. 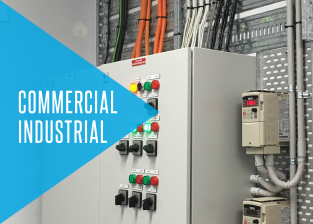 Utilising innovative and precise repair, maintenance, and installation techniques we go the extra mile to ensure that our customer’s electrical systems and works are completed according to their specifications and the established safety standards and regulations. 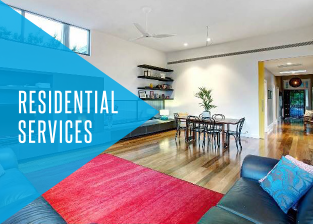 Proudly offering detailed and personalised services around the clock, our electricians can help Parkdale residents keep the lights in their homes on. As a part of our premium service, we use the best materials, products, and components to ensure that all fixtures, switches, and appliances we install operate safely and for years to come. At Outlook Electrical, we strive to deliver a comprehensive and reliable range of renowned electrical services throughout Melbourne’s metropolitan area. By conducting detailed and free consultations with our customers, our electricians assist Parkdale home and business owners with their particular electrical improvements. 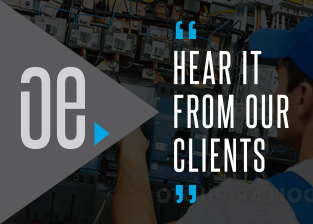 For more information about the outstanding benefits of our focused and personalised electrical maintenance, installation, and repair solutions call us on 0422 213 509. In addition to Parkdale, we also provide services in Mentone, Mordialloc, Braeside and surrounding suburbs. At Outlook Electrical we place the satisfaction and safety of our customers as our highest priority. Our electricians work throughout the South Eastern suburbs of Melbourne, delivering exceptional electrical services to residential and commercial customers alike. Available at a competitive price our renowned services are available to Melbournians with all budgets.